It’s been one and a half month since I’ve started working as a developer at Wordapp. I adapted quickly and was welcomed by the team. I wasn’t expecting to be directly thrown into the ocean and swim along with those experienced guys. But that’s the case and I’m happy with it. So, today we’re at the end of a rough sprint. 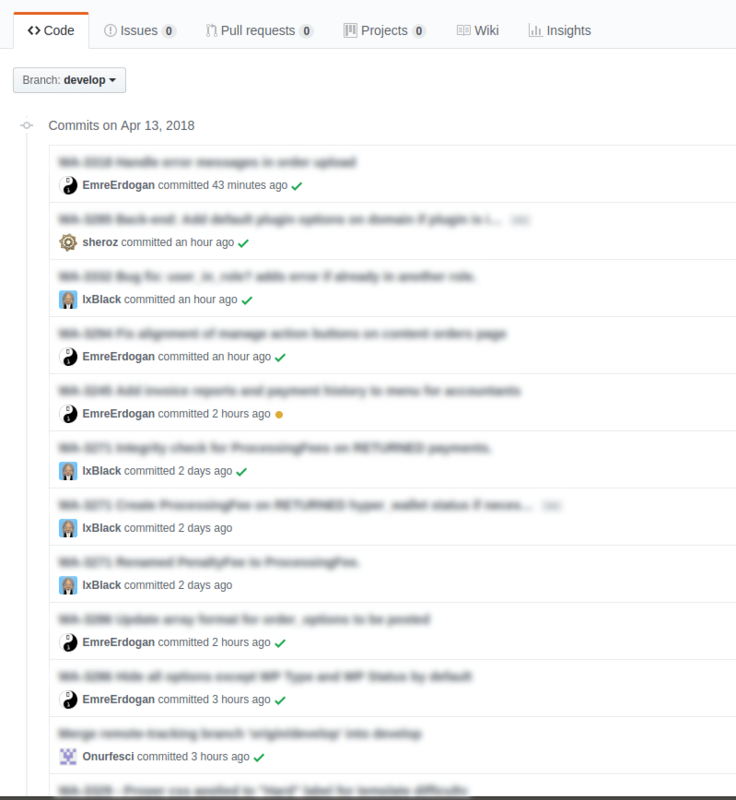 As always, we did a great job by adding new features and moving our codebase forward. Early in the morning the number of commits in our develop branch was 9988 and we were joking about who would do the 10000th commit. 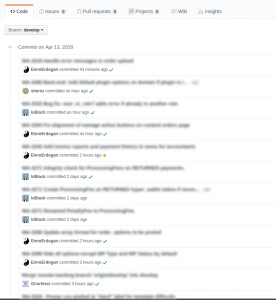 While hurrying to finish the tasks I totally forgot about the numbers and didn’t even notice that I was the owner of the 10000th commit, which then I was accused of sneakingly waiting for the right moment to push the commit 🙂 Anyway, it’s a pleasure to be a part of this growing company and I hope to see the 20000th commit. I thank everyone in the team for embracing newcomers and sharing their knowledge and making Wordapp a great place to be a part of. As the Wordapp team we’re continuously adding new features and trying to make Wordapp the best tool out in the market. So, stay tuned!